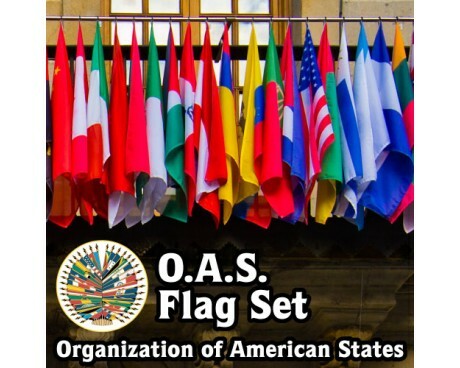 International movements and organizations represent themselves with flags just as often as nations do, and their vexillological traditions are often just as rich as those of countries. 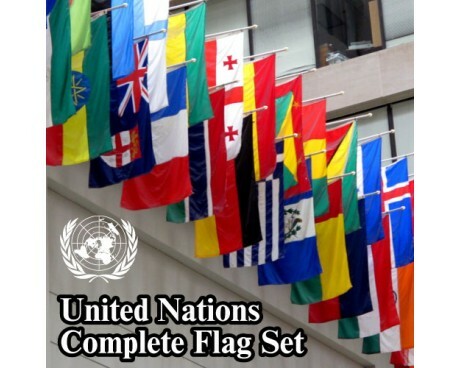 UN flag collections cannot be considered complete unless they include the flag of the United Nations along with all of its member nations, and international flag sets benefit from being sorted along organizational lines. 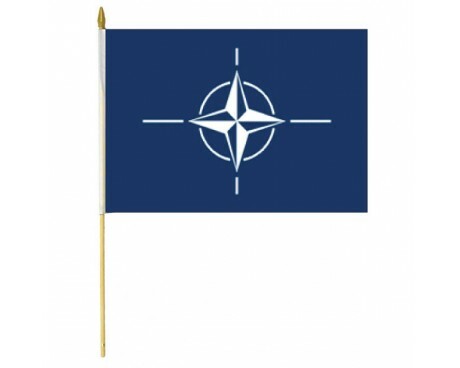 NATO has played as important a role in the world's recent history as many nations, and its flag has just as much significance as the flag of any country. 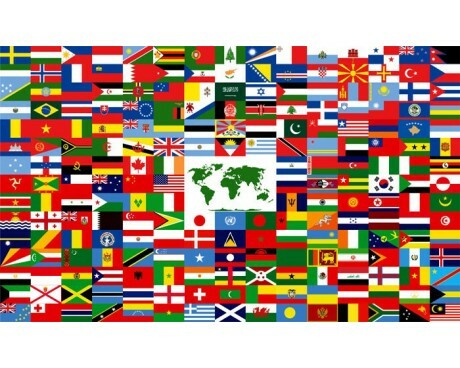 The average multi national flag is not nearly as famous as any flag that represents a single nation, but it is easily as important on the world stage. 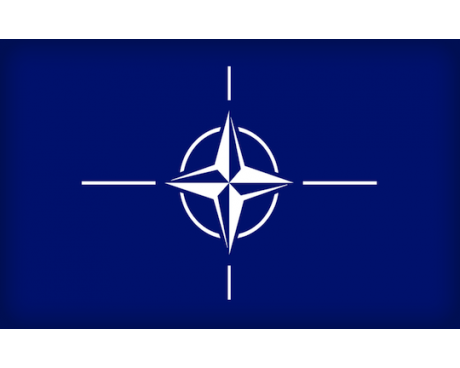 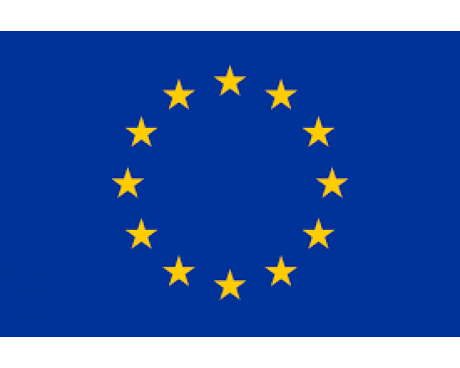 Almost every multi national flag represents a political organization, such as NATO or the United Nations. 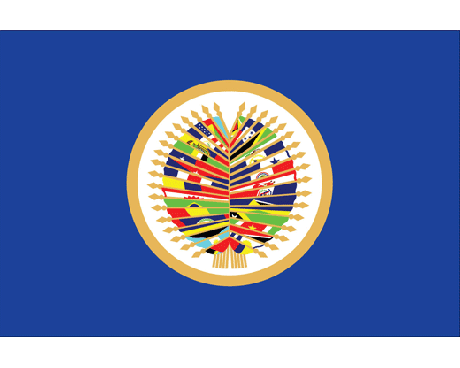 The majority of these flags were designed very recently, so they tend to be designed in order to represent the shared traits of the nations in their organization rather than being based on old traditions. 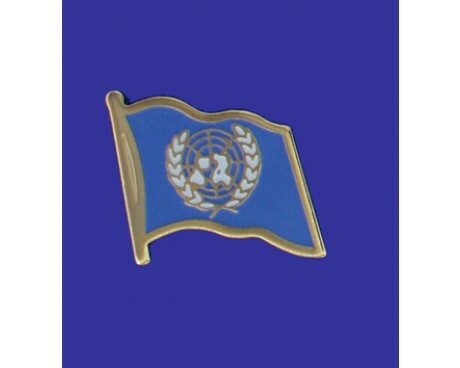 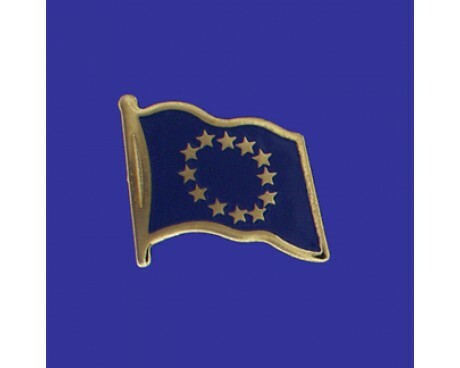 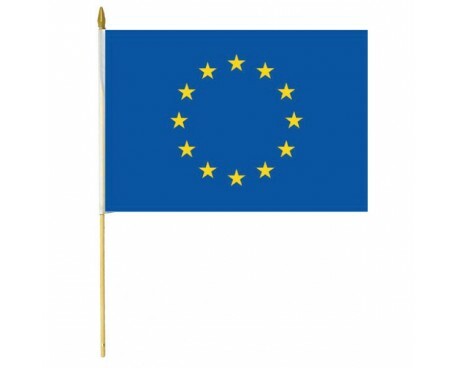 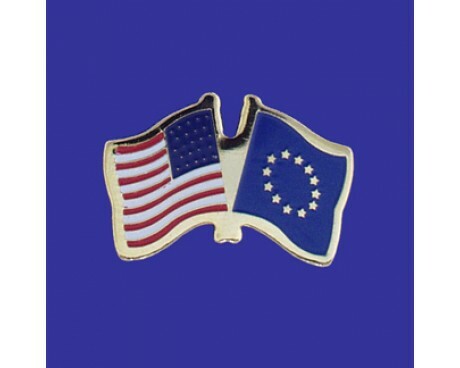 Most of them are intended to be flown alongside the flags of their constituent countries, as in the case of the flag of the United Nations and UN flag collections. 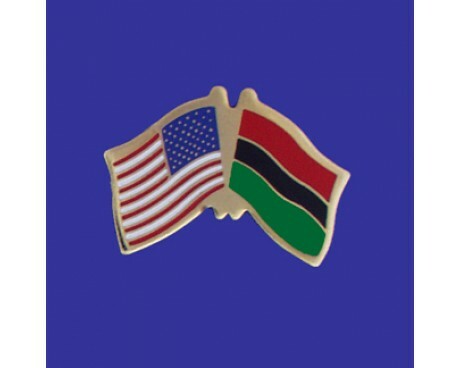 A few international flags were designed to represent broad political movements rather than distinct organizations. 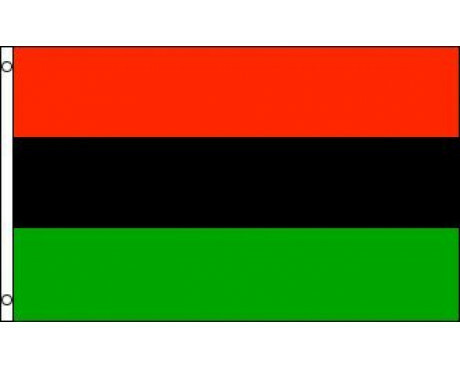 The Pan-African flag is the most famous and successful of these flags. 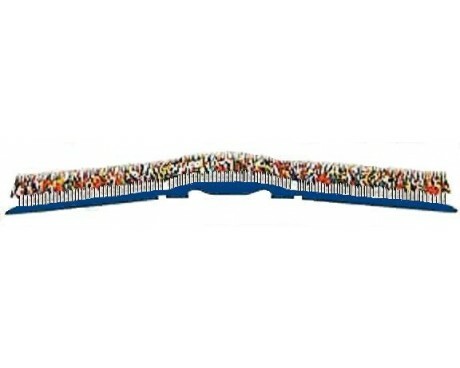 It was designed by a political group, but it was intended to represent all of the African people and their descendants. 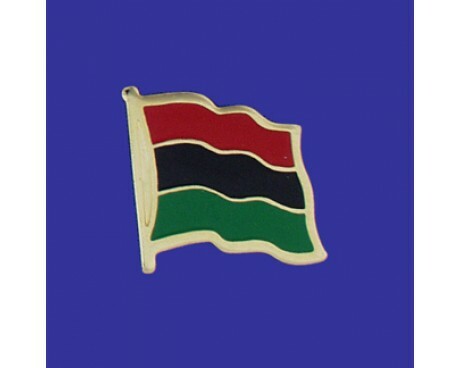 The flag has been a major influence on many of the national flags of Africa, which allows it to fly alongside many international flag sets without looking out of place. 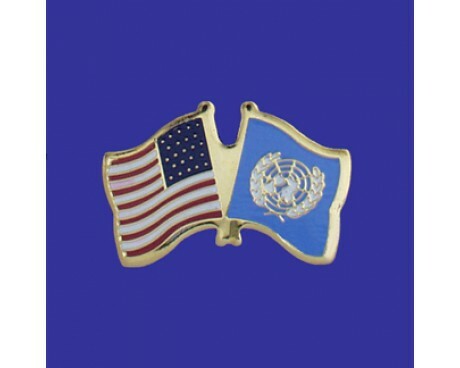 The line between a political movement and an international organization is not always distinct because those organizations are founded with ideological goals. 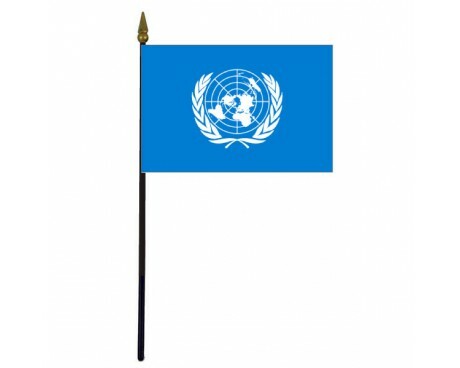 The United Nations and the Arab League are both groups that exist to advance specific political goals, so their flags can reasonably be said to represent both the organizations themselves and their associated political goals. 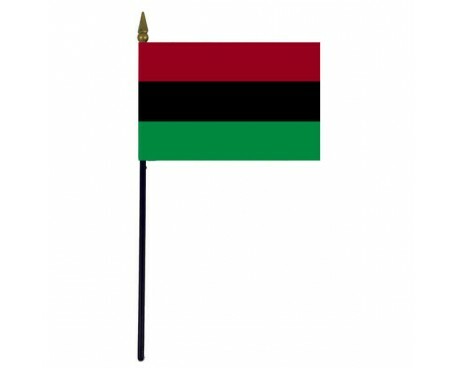 These flags are appropriate for any collection that is themed around either grouping, and their broad nature makes them an excellent centerpiece for any collection.